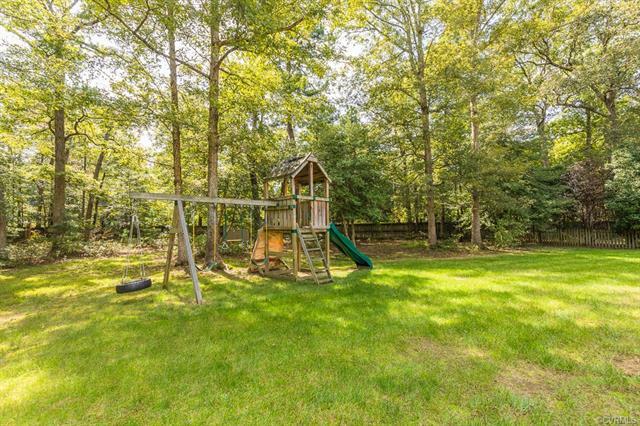 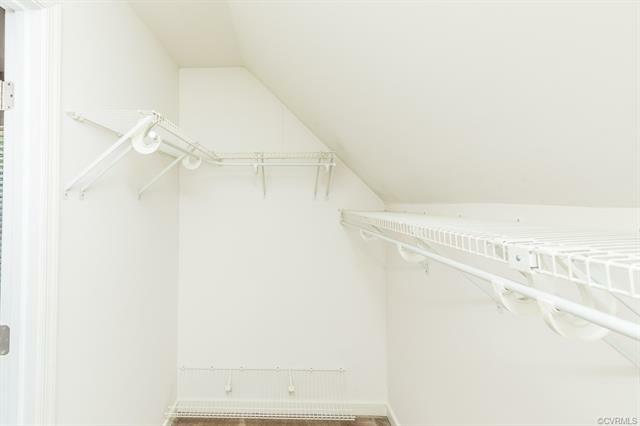 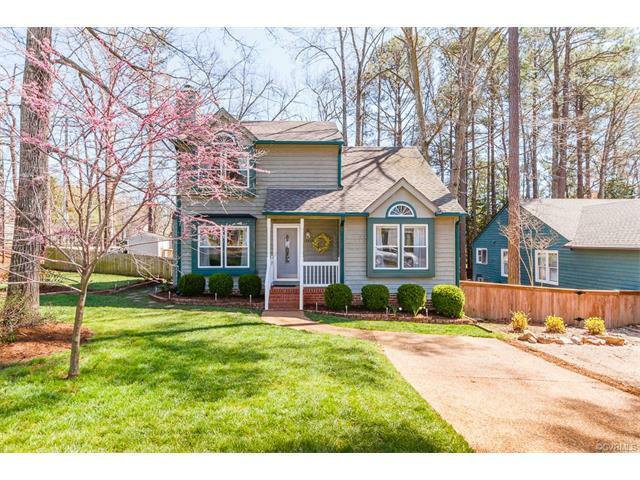 A perfectly-sized home WITHOUT an HOA fee! 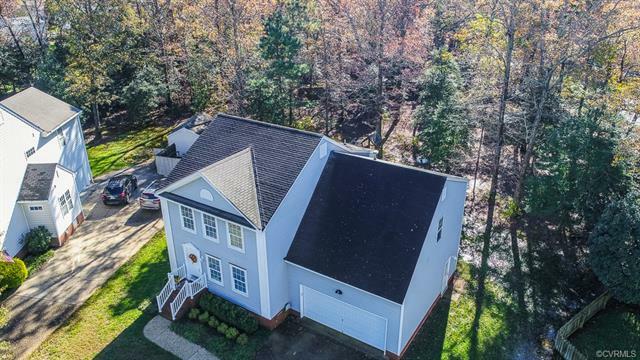 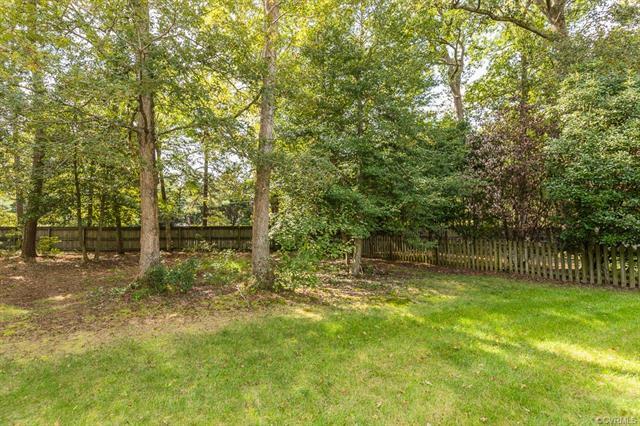 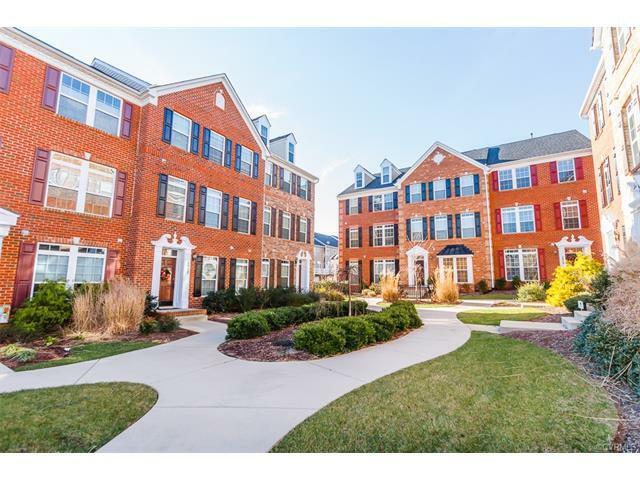 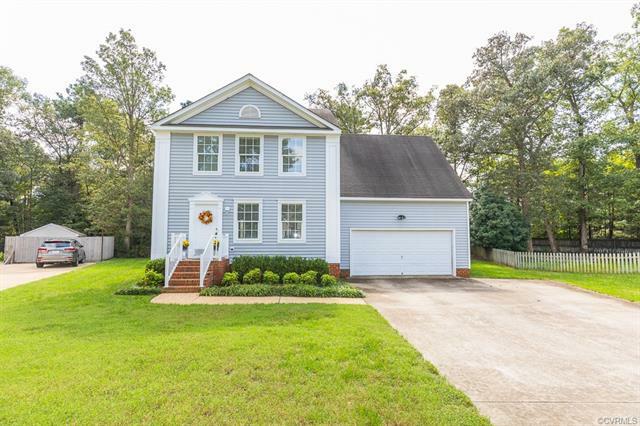 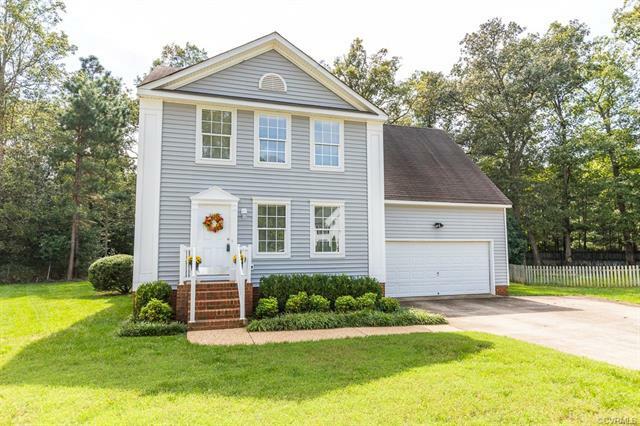 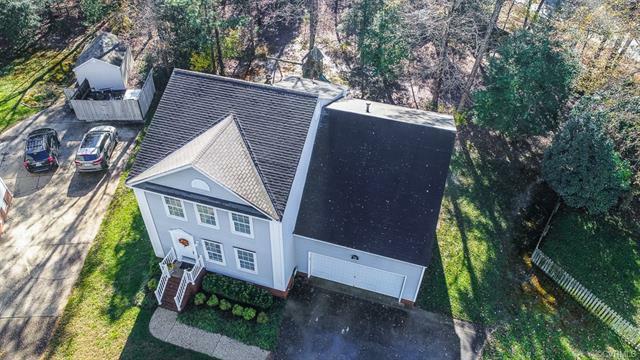 A rare find in the Kersey Creek/Oak Knoll/Hanover districts, this house features 4 bedrooms, 2.5 bathrooms, over 2,000sf, and is in a cul-de-sac â€“ one of the largest lots in the subdivision, almost a full Â½ acre! 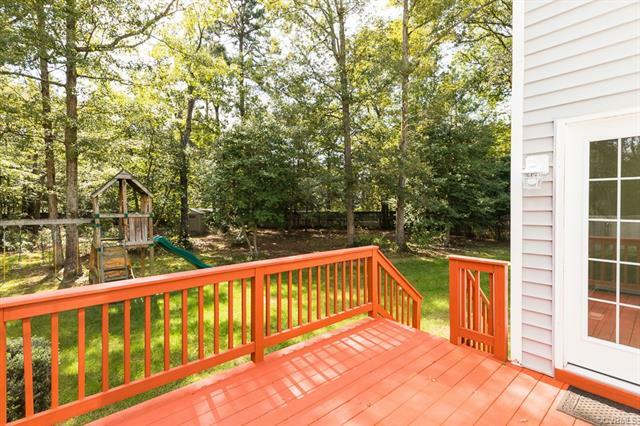 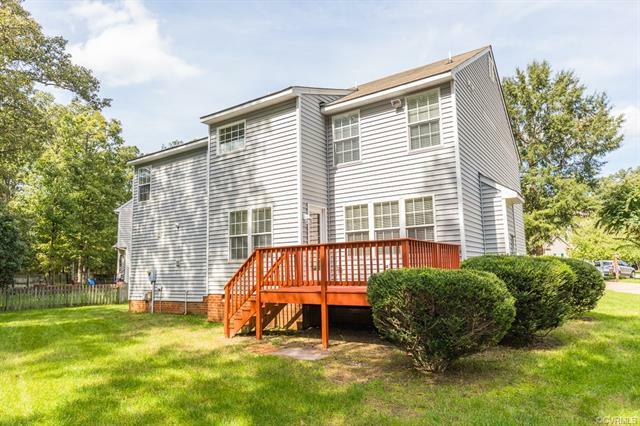 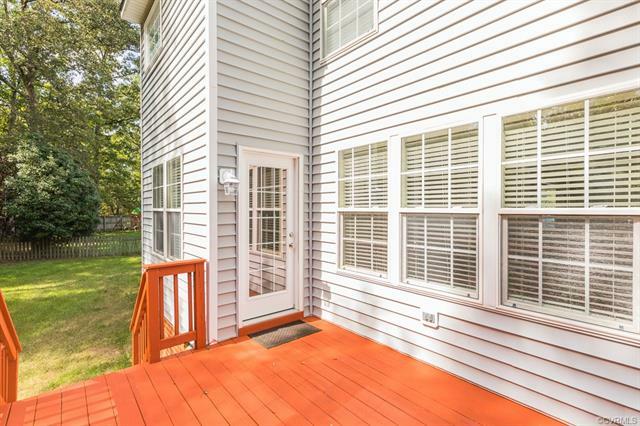 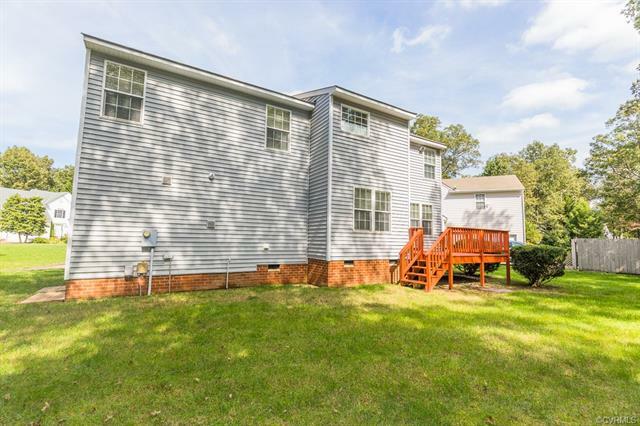 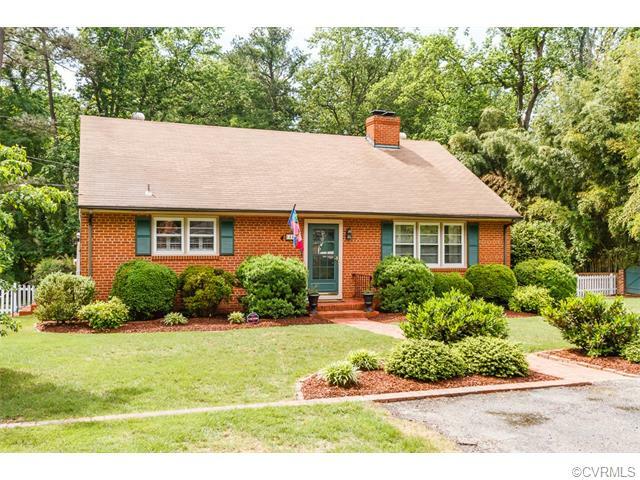 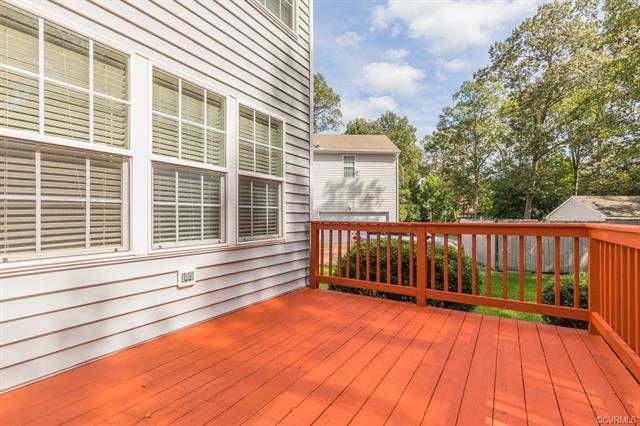 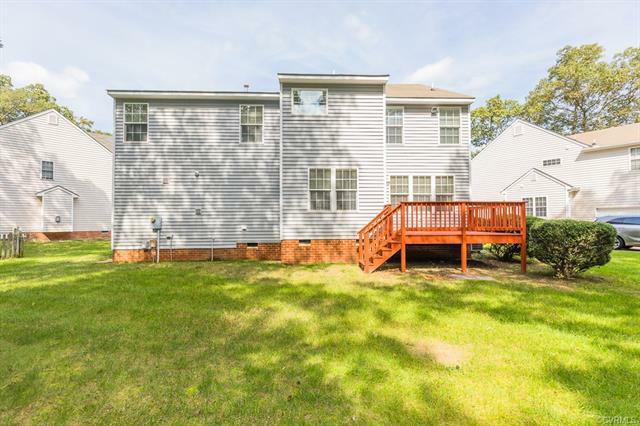 The exterior features maintenance free vinyl siding, a 2-car garage, & a fenced-in backyard with an abundance of privacy. 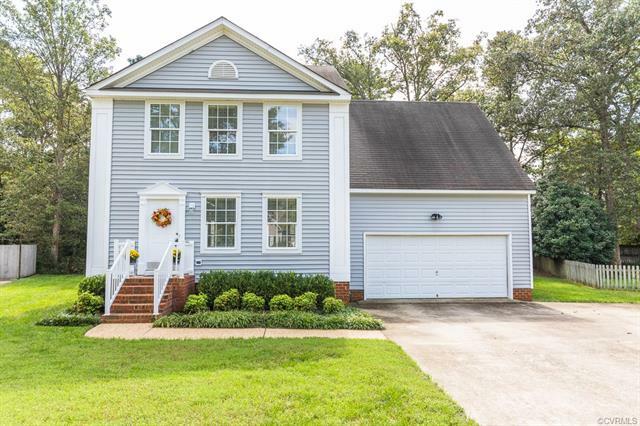 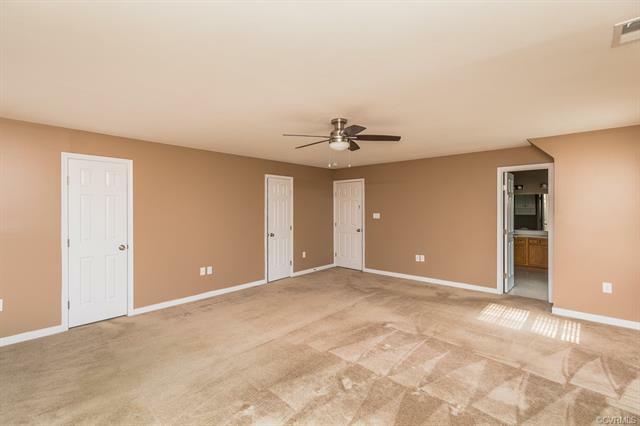 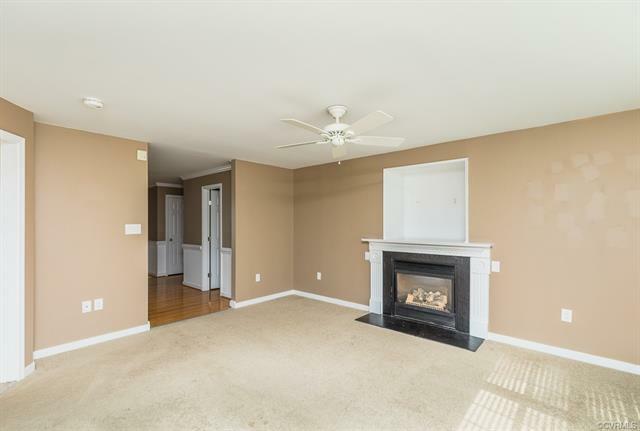 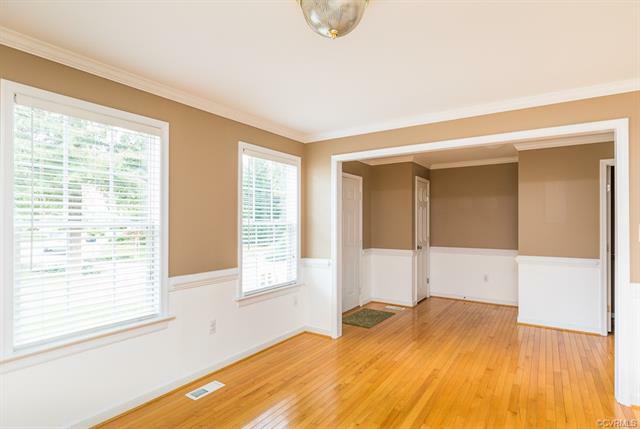 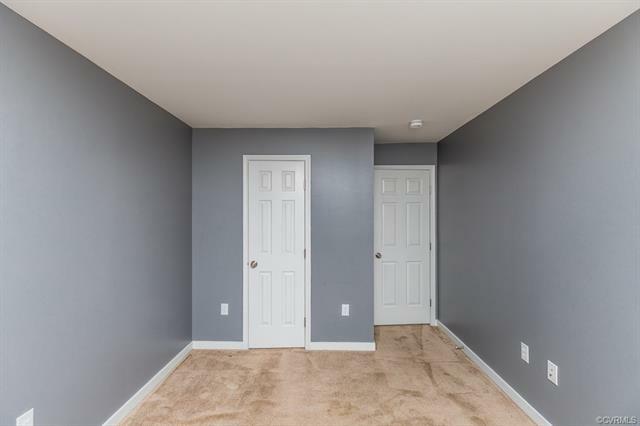 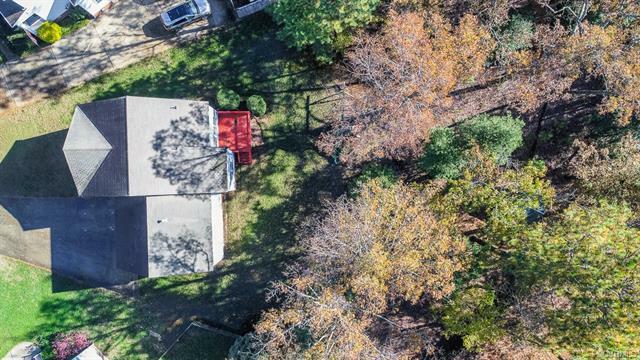 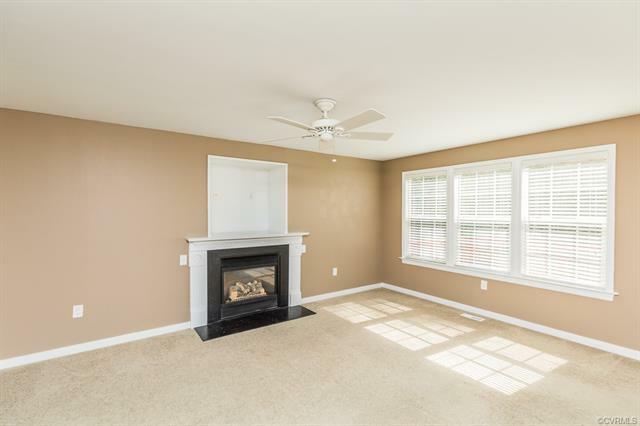 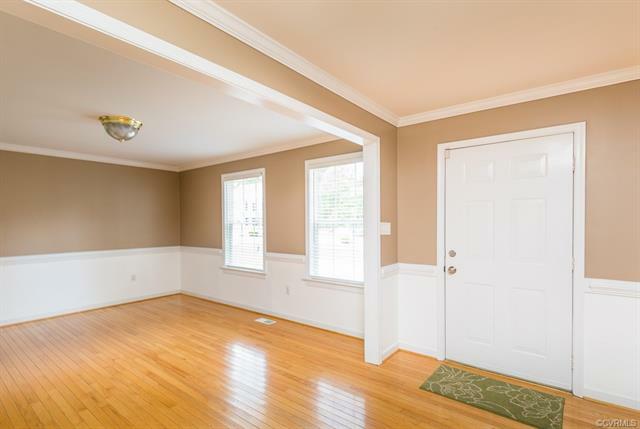 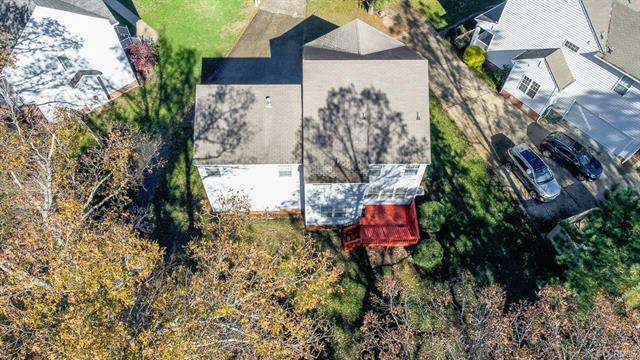 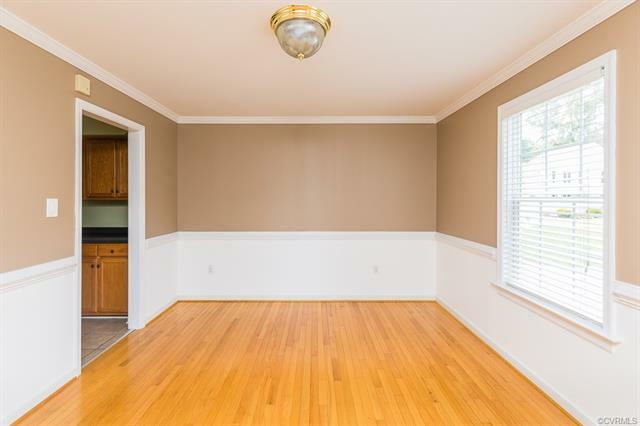 Walk in to find an extremely spacious floor plan with hardwoods in the foyer & dining room and tile floors in the kitchen, eat-in area, and walk-in laundry/mud room. 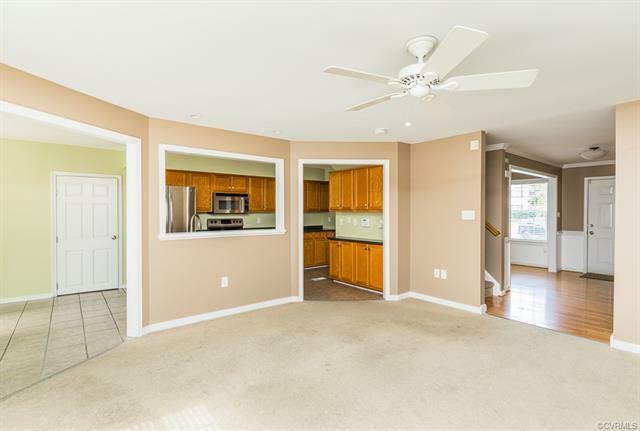 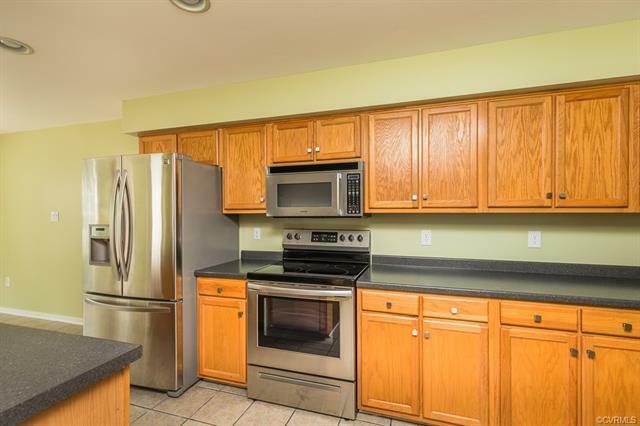 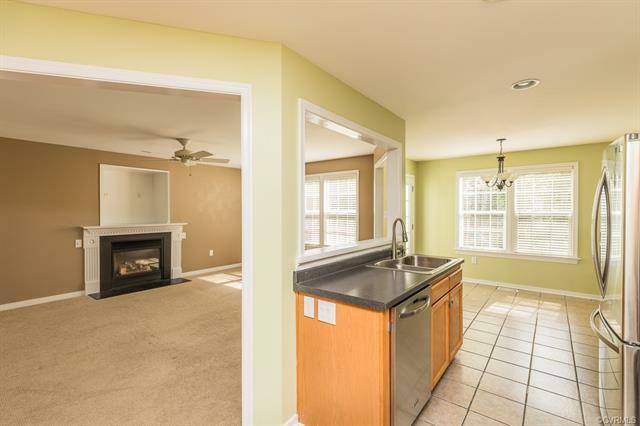 The living room with gas FP is overlooked by the open kitchen featuring an abundance of countertop & cabinet space, and STAINLESS STEEL appliances. 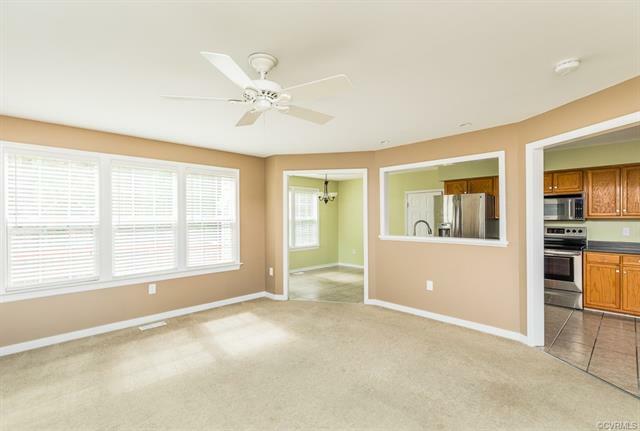 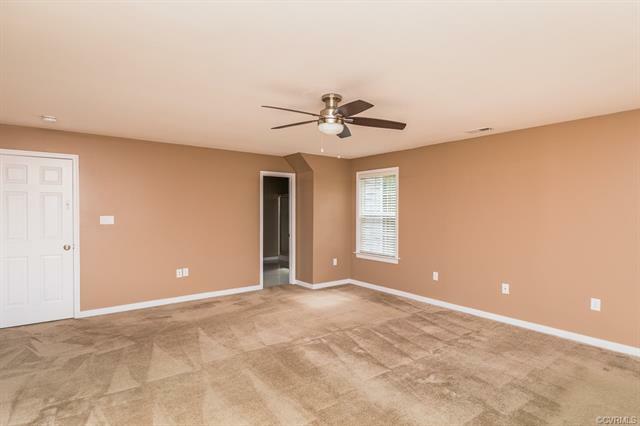 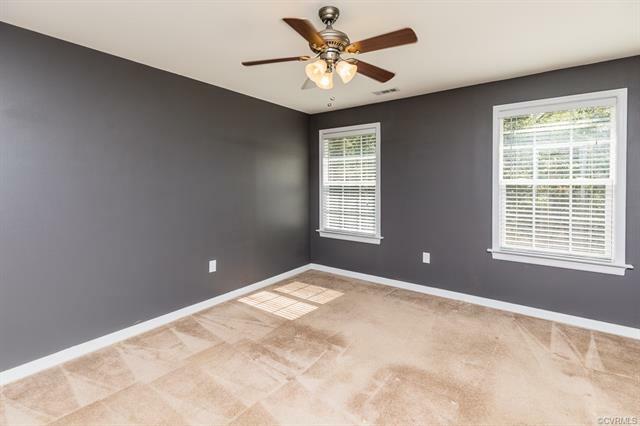 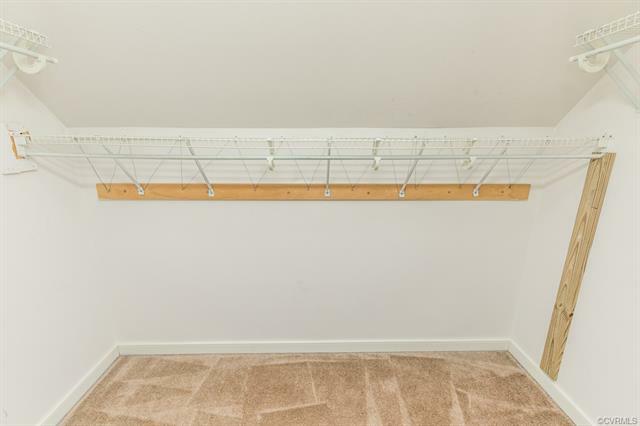 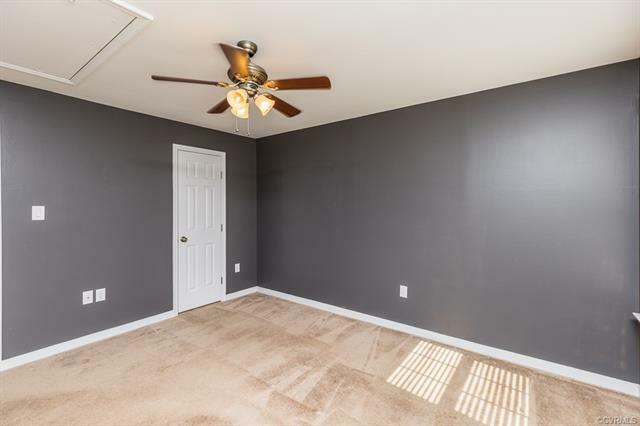 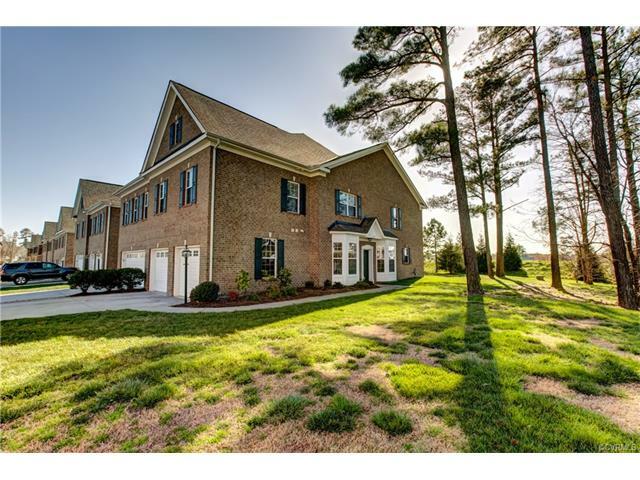 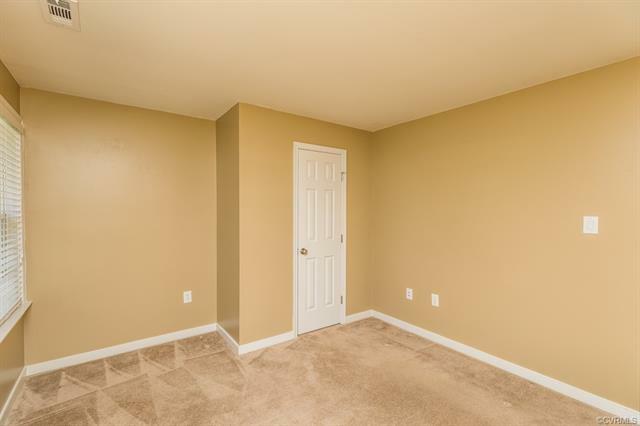 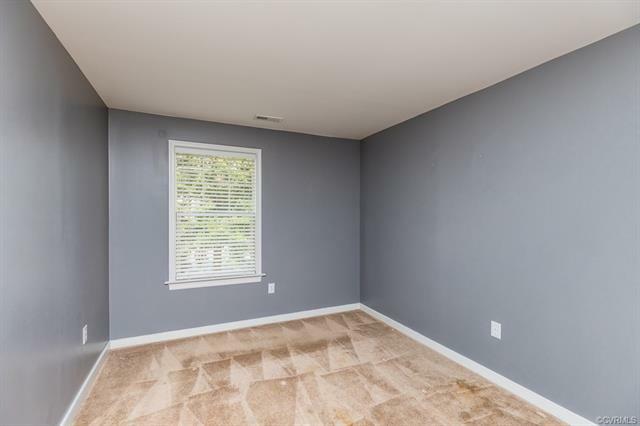 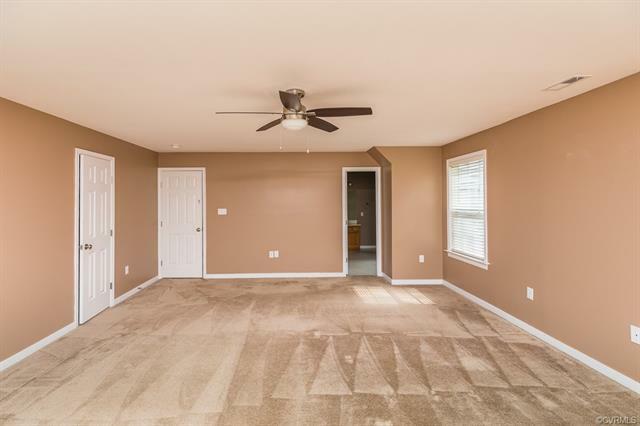 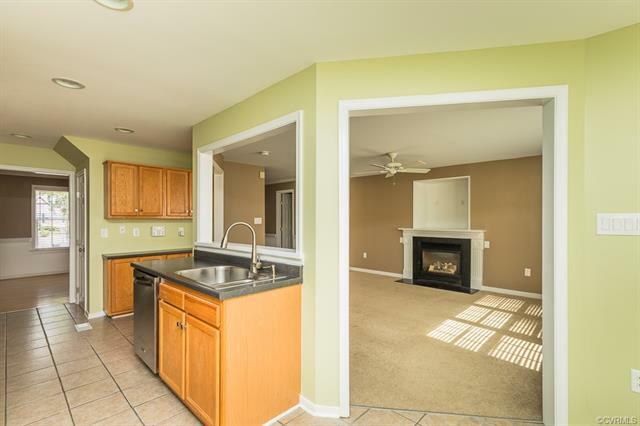 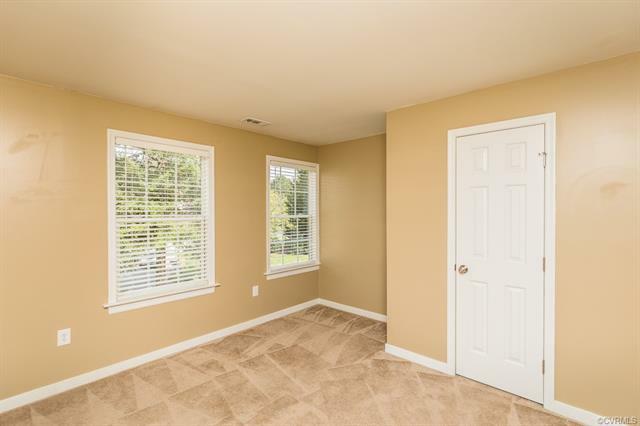 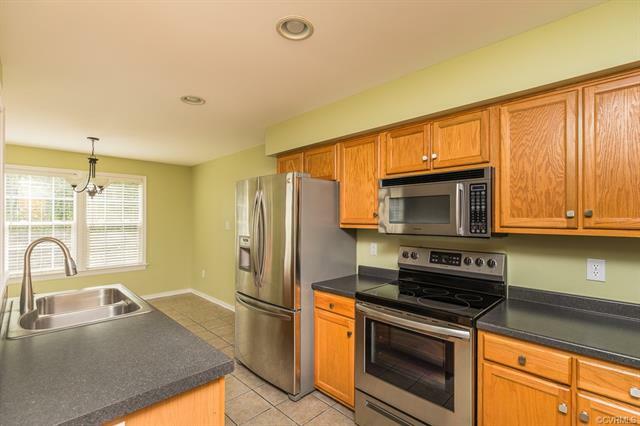 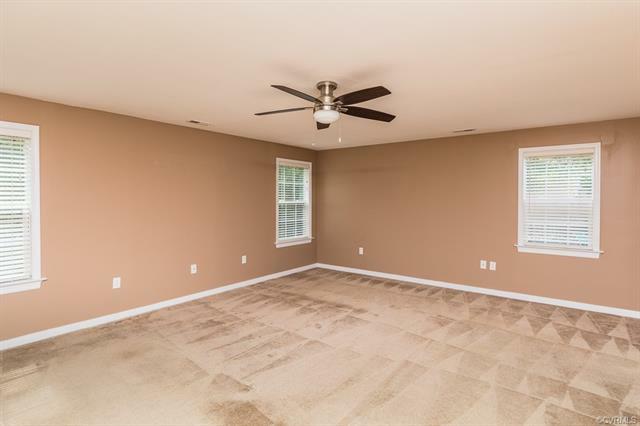 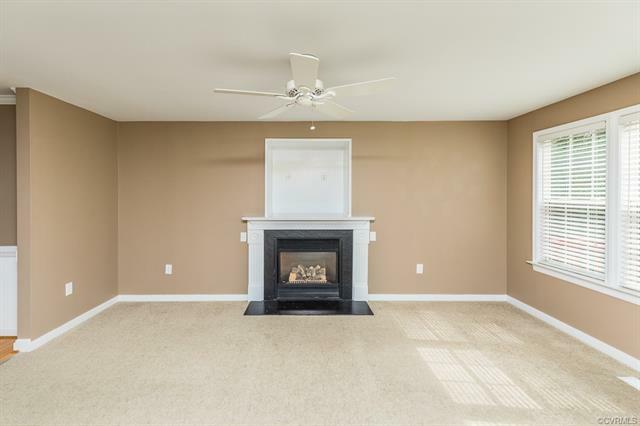 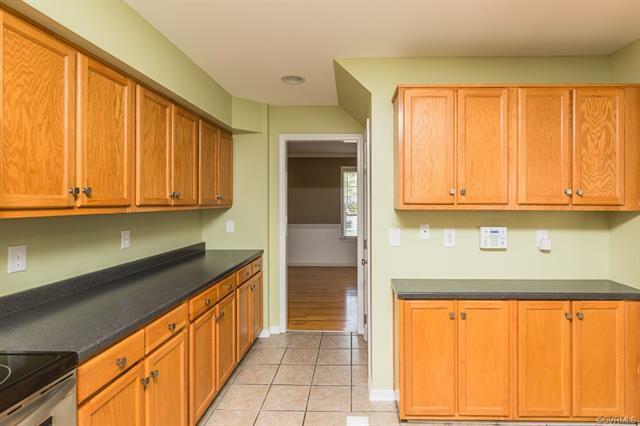 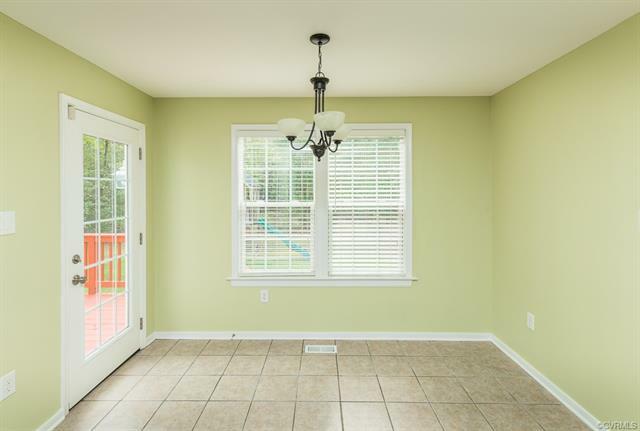 Upstairs features 4 bedrooms, 2 full baths, and is highlighted by the MASSIVE MASTER BEDROOM. 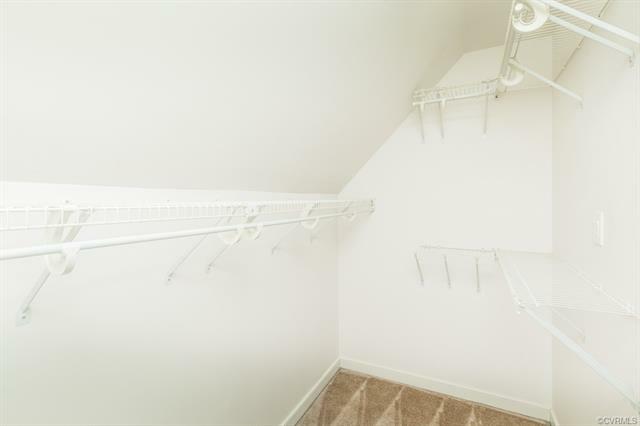 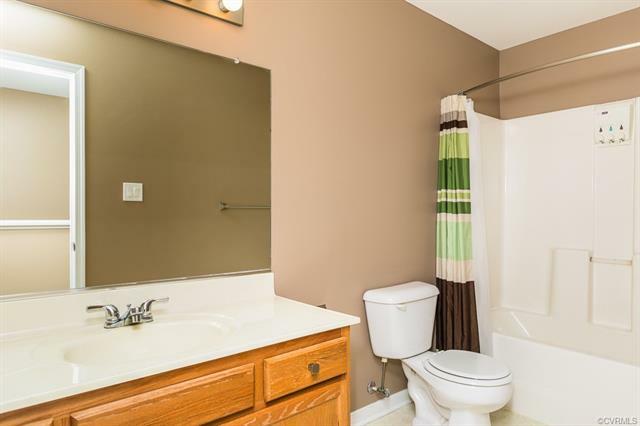 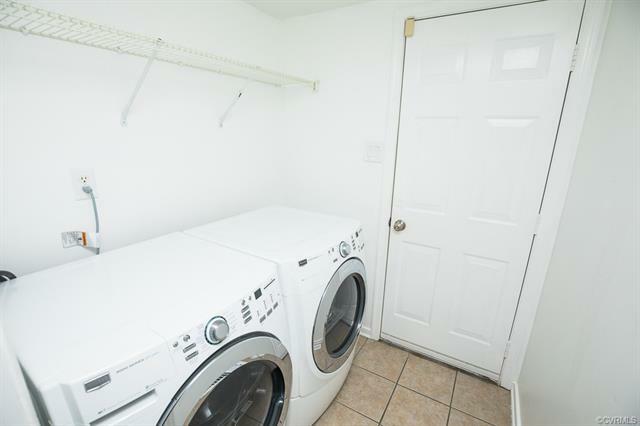 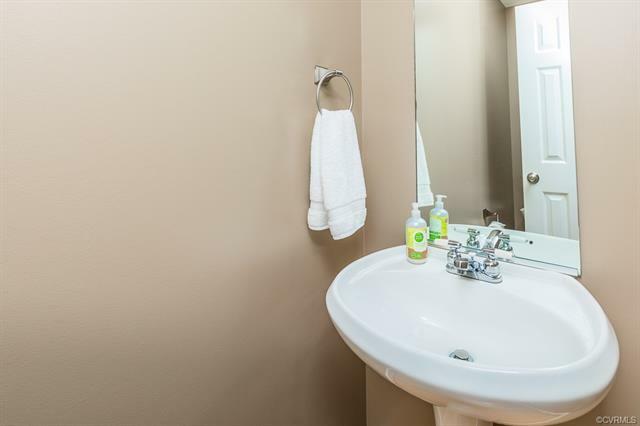 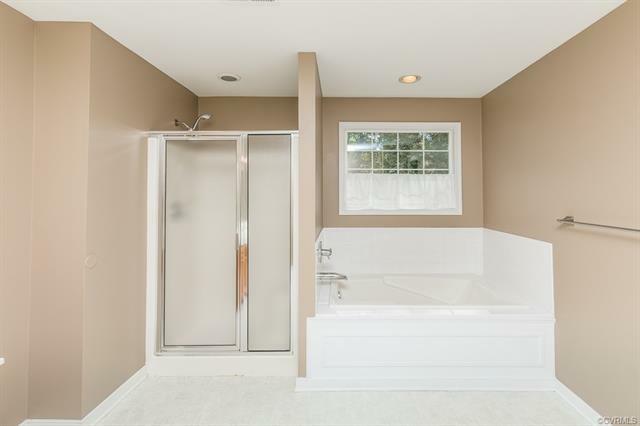 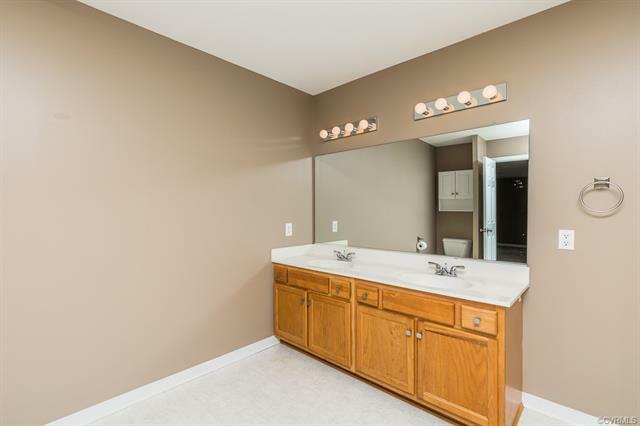 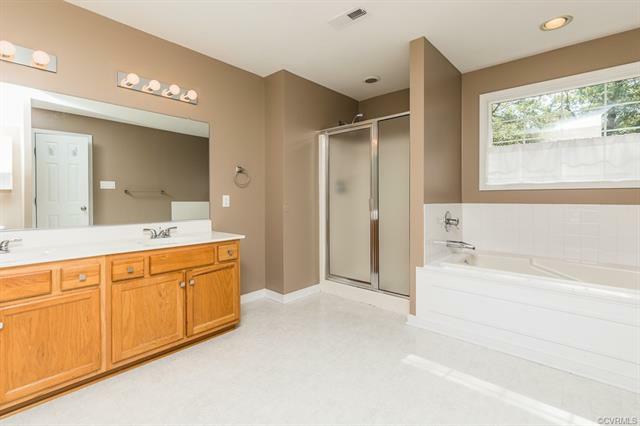 The master suite features TWO WALK-IN closets and a full bath with double vanity, soaking tub, and shower stall. 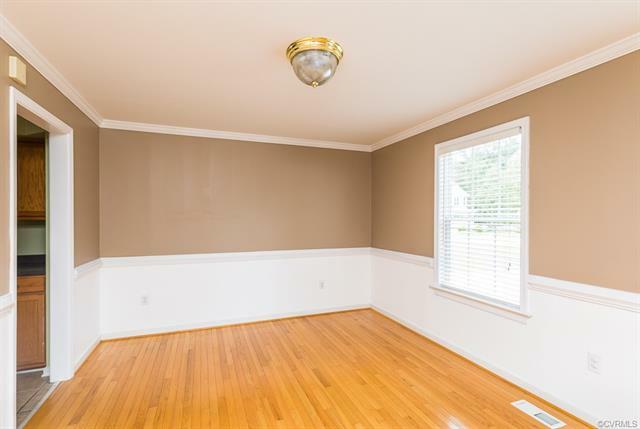 2018 updates include: fresh paint throughout, a BRAND NEW HVAC SYSTEM, and a refreshed crawl space that included treating all exposed wood, and installation of new insulation and a new vapor barrier. 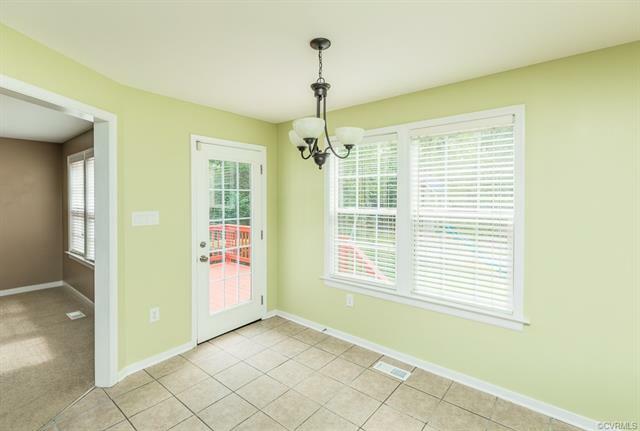 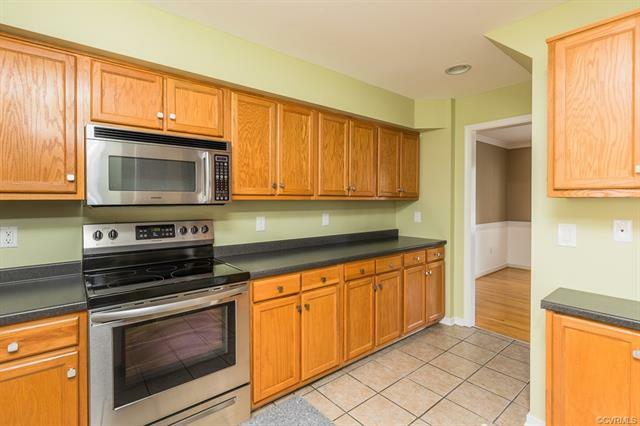 Perfect for families who want to get in before the holidays, this house is vacant & can close quick!